Dover and Red Lion Christian captured boys’ basketball wins on Thursday. Dover earned a 65-49 non-league triumph at Northern York, while RLC downed visiting Carlisle Christian, 67-56. In Dover’s win, Keith Davis finished with 24 points, while Elijah Sutton scored 15, all coming on 3-pointers. Victor Dorm and Brady Bowman each added 10. For Red Lion, Myles Willard had 25 points to lead RLC, while Brad Sweitzer added 14 and Dondre Damiano had 10. Carlisle Christian got 23 from Luke Hurley and 14 from Nick Mullen. The problem every Northeastern opponent faces when it plays the Bobcats isn’t if a big scoring run is going to occur. 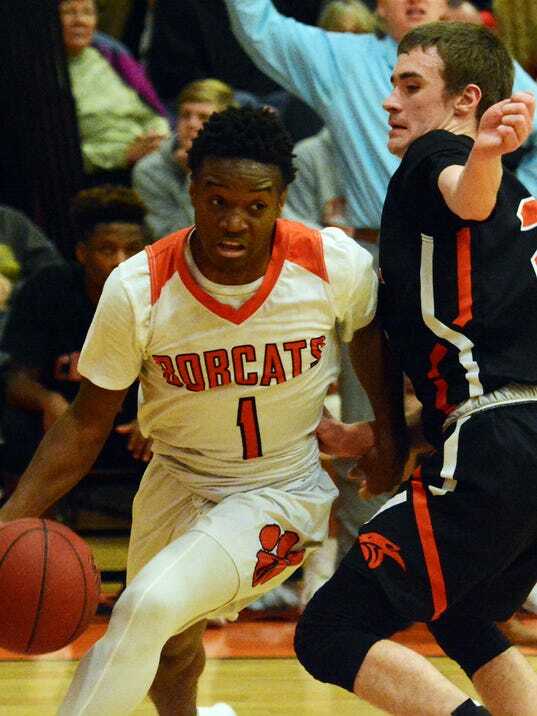 For Central York on Tuesday, Dec. 19, that run happened right at the start of the second half and the only thing that ended it was the final buzzer. 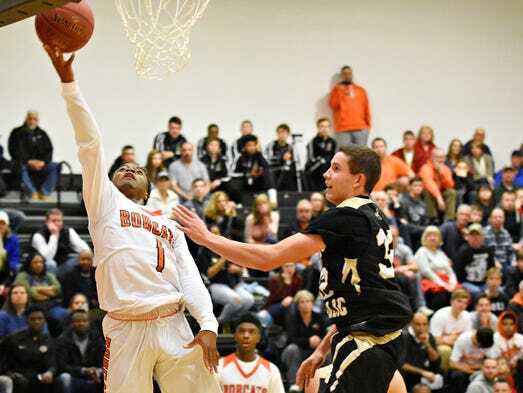 Northeastern led by five at the break, but held the Panthers to just 14 second-half points, turning a highly-anticipated York-Adams League Division I boys’ basketball showdown into a lopsided 59-42 home victory. The folks down in Kennard-Dale can sometimes feel like the forgotten stepchildren of the York-Adams League. You can hardly blame them. 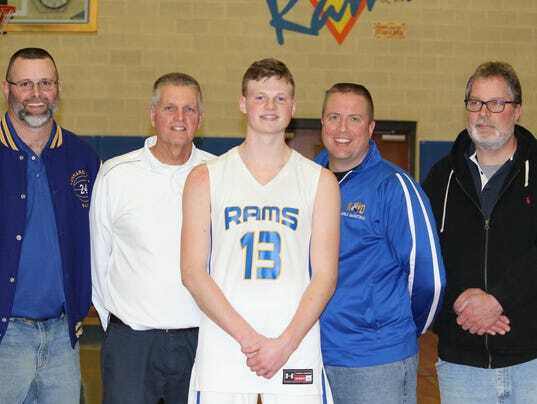 Tucked away in largely-rural southeastern York County, the Rams’ athletic programs often toil in the shadows cast by the more high-profile urban and suburban schools in the densely-populated York area. 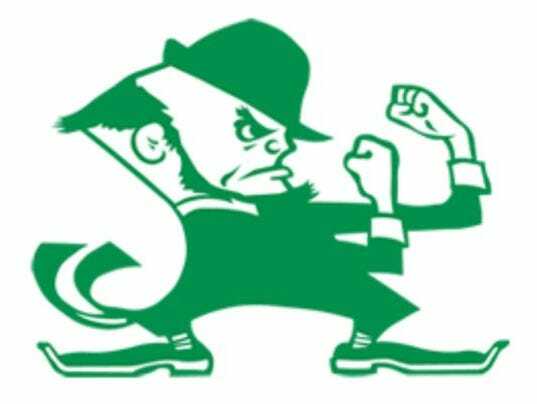 York Catholic High School’s Athletic Association is inducting six new members into its Athletic Hall of Fame. Those being inducted this year, listed with their graduation year, are: Kelly Rhein Bray (2008), Sarah Cadwallader Fermento (2008), Patrick Hickey (1996), Ashton Bankos Hirsch (2008), Jacob Iati (2008) and Tim McConville (1994). 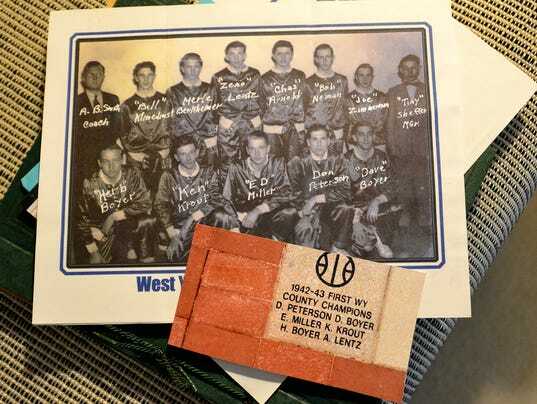 The inductees will be introduced Saturday, Jan. 13, before the start of the girls’ varsity basketball game vs. Minersville, scheduled for a 2:30 p.m. tip-off. The induction and a reception immediately follows the game in the cafeteria. The York Catholic High School Athletic Association Athletic Hall of Fame honors former coaches and student athletes, as well as the dedication of athletic program volunteers. EMIGSVILLE — A new season always brings a certain amount of change to a high school athletic program. No program stays the same, normally because of injuries, graduation or improvement by younger players. 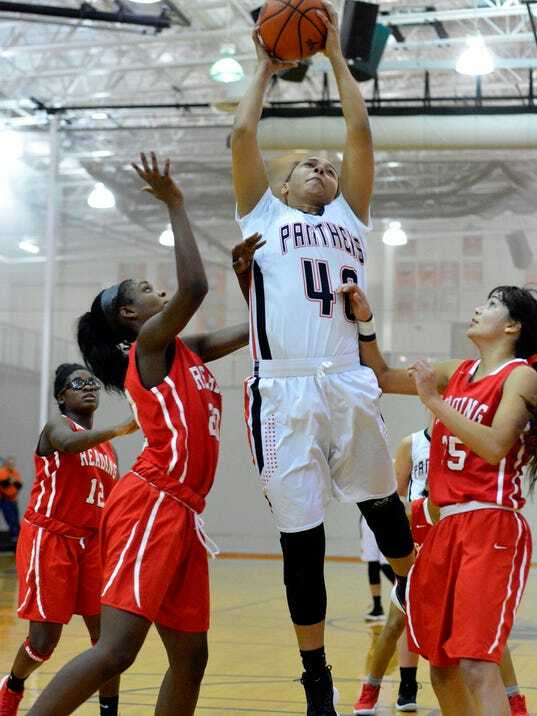 The Central York girls’ basketball team is certainly not exempt from that reality. It’s no big secret that tickets to Northeastern boys’ basketball games have become hot commodities in recent years. It looks like that trend will continue for the 2017-2018 season. That should come as no big surprise, given the success of the Bobcats’ program in the past couple of years. For a 92-year-old man, Don Peterson still gets around pretty well. When he walks for an extended period of time, he needs a walker to aid him. When he’s just milling around his apartment at Normandie Ridge in West Manchester Township, however, Peterson does just fine without any assistance.